Read and download the resources we have developed to combat trafficking on the ground. All field resources are available in English and 4 regional Indian languages. 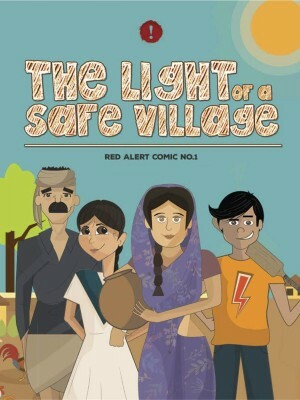 Our safe village toolkit is made up of a trainers manual and all the media the trainer requires to conduct a 2 day awareness program. We cannot provide the full kit online, but we CAN provide our most critical resources - our "leave behinds". 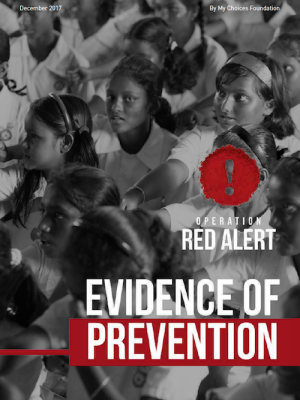 Operation Red Alert has developed messaging to educate 4 major stake holders in trafficking prevention - fathers, mothers, young girls and young men prior to urban migration. 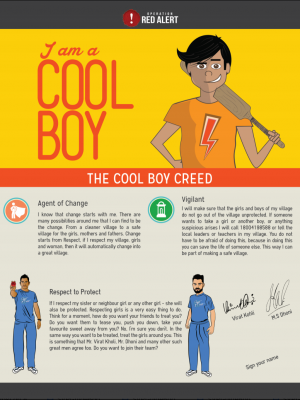 To communicate effectively to these groups we have developed specific flyers for stake holders and a comic book that places all of them at the centre of the action. 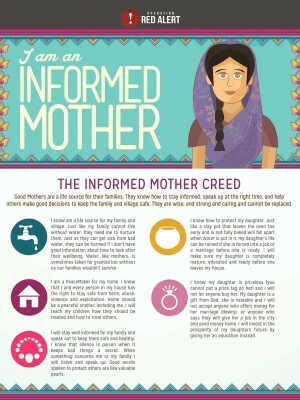 These Flyers are a part of our Safe Village Toolkit. 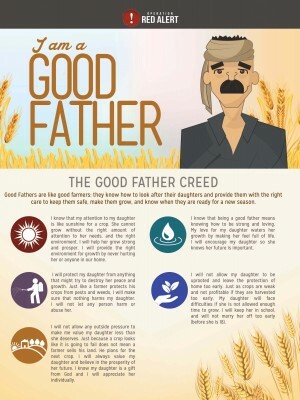 Each flyer has been developed with specific, relevant messaging addressing the stake holder's needs. 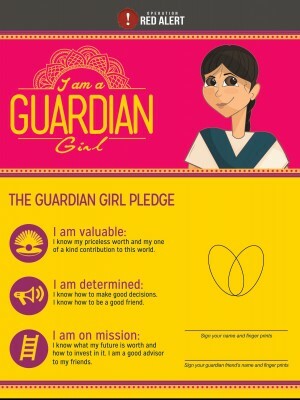 A character or avatar is used for each stake holder that has both familiar, relatable qualities as well as aspirational or inspirational qualities. The flyers foster connection to the characters while inspiring real life change through the character creeds educational content. 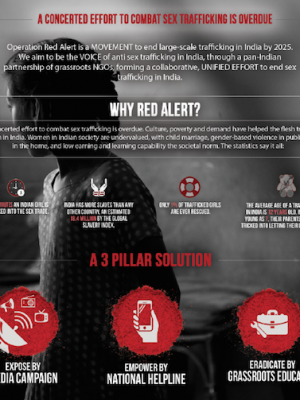 Learn more about trafficking and Operation Red Alert's response. With just over a year of field operations completed, we are thrilled to publish our first ever Impact Report. 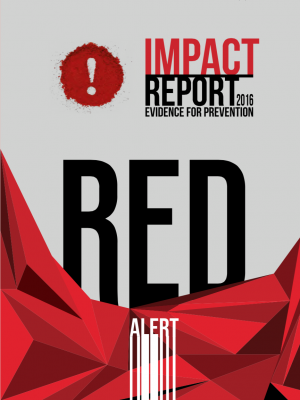 Read the report to learn about prevention in action.